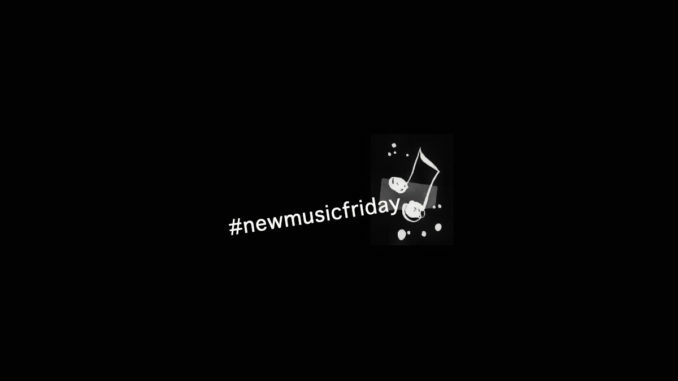 It’s #newmusicfriday: The first thing I do on Friday mornings – often even before I even get out of bed – is browsing through new releases on Spotify. And I’m also on the lookout for new songs and albums the rest of the day. 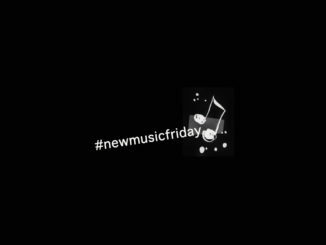 I’d like to share my Top 5 favorite new releases of the day here every Friday night. Mumford & Sons have released their new single “Guiding Light”. An incredibly beautiful song, with a wonderful melody and lyrics that hit my heart right in the middle: “… Cos even when there is no star in sight. You’ll always be my only guiding light…”. With the song release they also announce their new album “Guiding Light” on 16.11.2018. Tourdates will be announced on 04.11.2018. Music from the region: The Bernese newcomer Nacnecc releases his new single “Bärestark” (strong as a bear) from the upcoming debut album “Aso, wie meinsch? (RELEASE: 26.10.2018). Powerful, rhythmic dialect song with a great husky voice. One of these songs, from which one draws strength and energy. Strong as a bear! 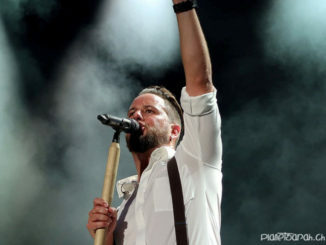 The Gurten Festival is a must for music culture promoters Alexander Dal Farra and Daniel Beyeler every summer. They have been producing music formats on Bern’s local mountain for 10 years and have now teamed up with Bern’s music scene and producers Ben Mühlethaler and Roger Massimo to create this musical homage to the festival. “Gurtenmoment” is a captivating dialect song that awakens wonderful memories. Imagine Dragons have contributed “Zero” to the Walt Disney 3D animation movie “Ralph breaks the Internet – Wreck It Ralph 2” (“German: Web Crasher – Chaos im Internet”), which is scheduled for release in Swiss cinemas in January 2019. The song was written with the themes of the film in mind. It deals, for example, with questions of identity and loneliness, which are unique for this Internet generation. Ralph’s inner struggle for self-acceptance had inspired them. [Source: billboard.com]. The song is not only catchy and sounds great, I like the theme very much. Imagine Dragons are always very active in such subject areas, for minorities and equal rights. The song also comes across as super authentic. American singer/songwriter Noah Kahan has released his song “False Confidence”, a harmonious, cathy folk pop song. He wrote the song when he felt that he was trying too hard to be what he thought he needed to be as an artist instead of who he was. He had reached for an unattainable image of a successful person: self-confident, polished, secure. (Source Facebook).